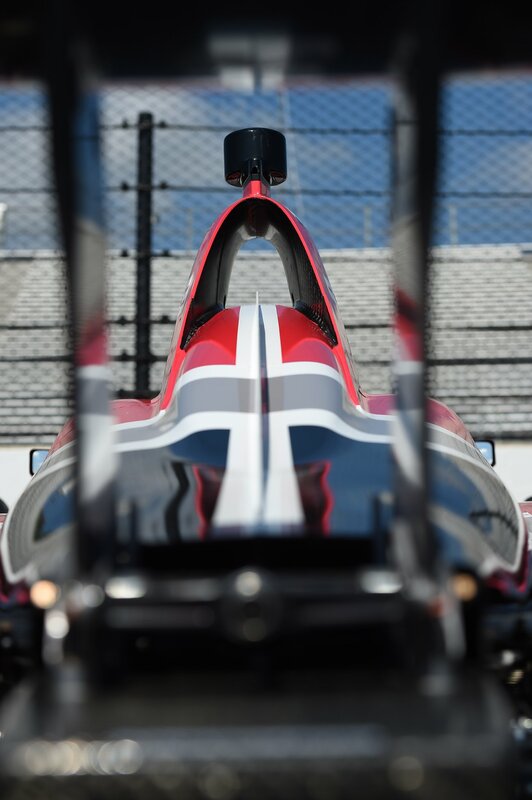 IndyCar unveiled its 2018 car to the world Monday. While it looked great in the renders the series released a short time ago, the real thing looks amazing. 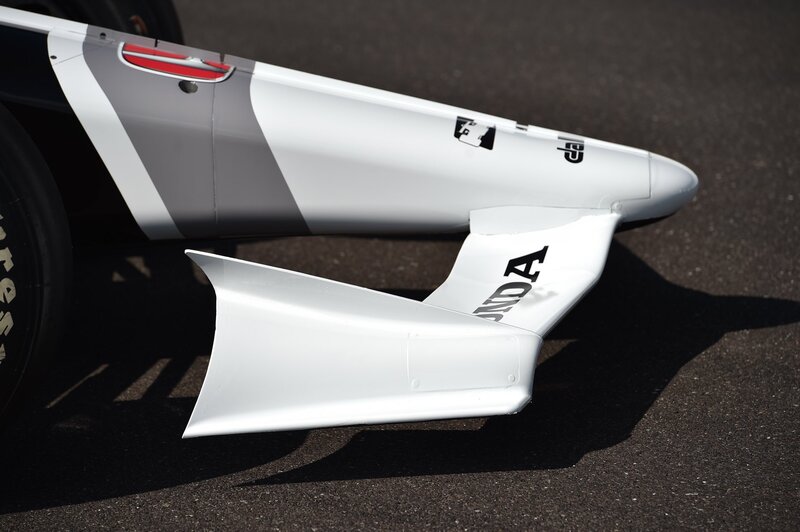 For 2018, IndyCar is getting rid of the different body kits supplied by both Honda and Chevrolet. All teams will be using the same spec body work. There will be one high downforce kit for road, street, and short oval tracks. A second low downforce kit will be used on super speedways. 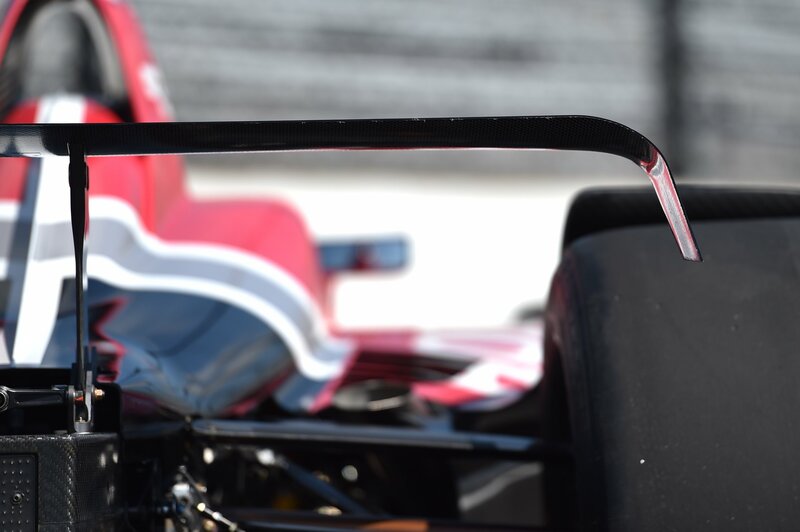 For the new design, IndyCar has opted for the "less is more" approach. The body kits are clean and sleek. There is a noticeable lack of winglets and little aero-bits sticking out from everywhere. Also gone are the rear bumper pods, which frankly, just looked silly. The new kits look aggressive and fast. The clean aero design is a nod to the past when IndyCars were little more than pointy cockpit with a few wings and four wheels. But if you look deeper, you'll see that hidden in the deceivingly simple looks are all sorts of futuristic aerodynamic tricks. 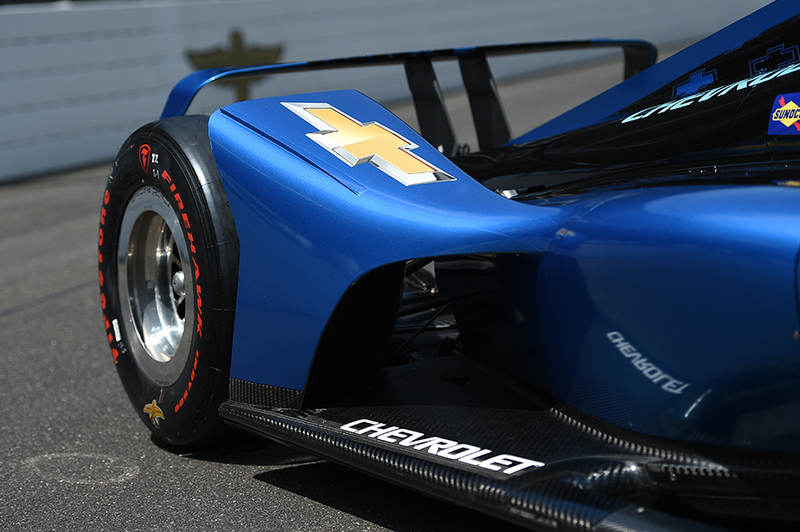 You can see a more comprehensive look at the recent evolution of IndyCar body kits here. My personal favorite is the air channel between the rear wheels and engine on the super speedway kit. It looks cool but is also a vital tool in sticking the car to the track when it's going 230 mph. The same sort of channel has been showing up on other cars, like the new Ford GT. IndyCar will be testing the new body kits between now and the end of September before delivering them to the teams starting in November. We'll be keeping a close eye on the development of the kits as they are refined leading up to the start of next season. 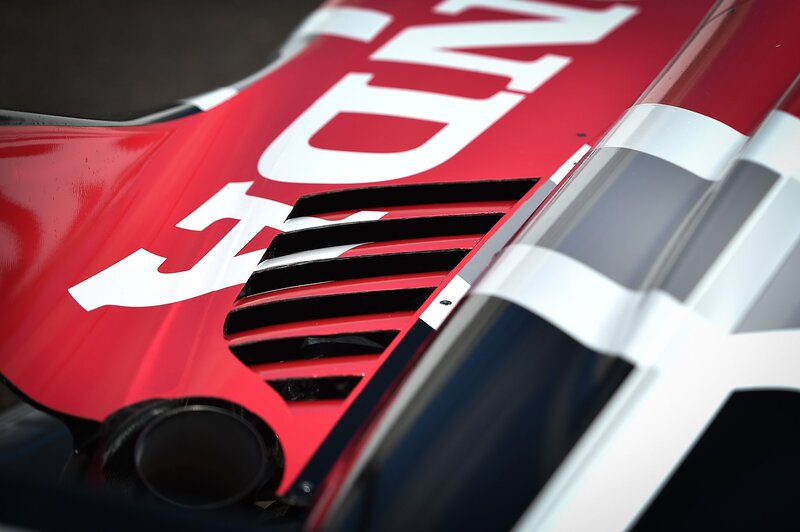 We can wait to see these cars up close and in action next season. 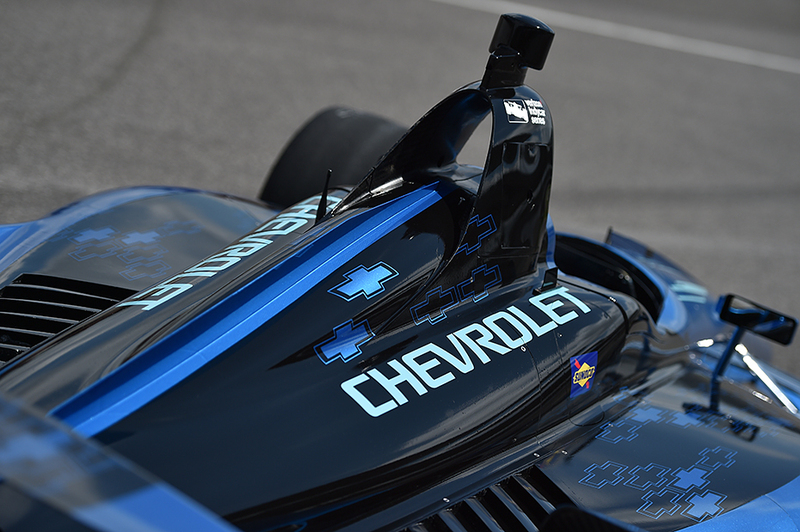 The cars that IndyCar showed off today were dressed in the low downforce super speedway kit. Dallara already builds the chassis, so doing the body kits should be a piece of cake.